Nur Farahuda or known as Farah. She was born and stay in Johor Bahru, Malaysia. Graduated from Universiti Tenaga Nasional, Kampus Muadzam Shah, Pahang in Human Resources Management, Oct 2017. 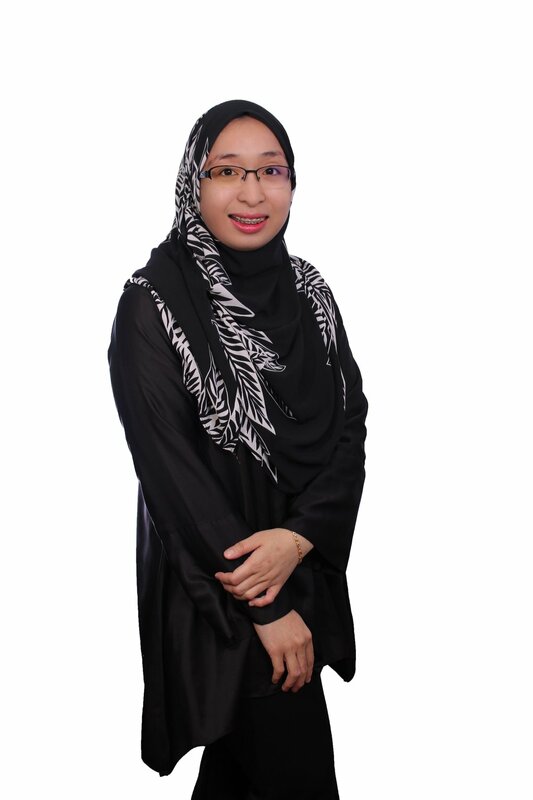 Farah started writing at the age of 15. Then she built a blog since 2009 till now. She likes to share her story to others, so that is why she loved blogging. Personally, her blog niche is just for personal use. But since 2012, people started to convince her to do an advertisement at her blog about their products. Since that, slowly she became a freelance writer managing her blog and some even asks her to write an article from them. Her blog url – nurfarahudahud.blogspot.com.